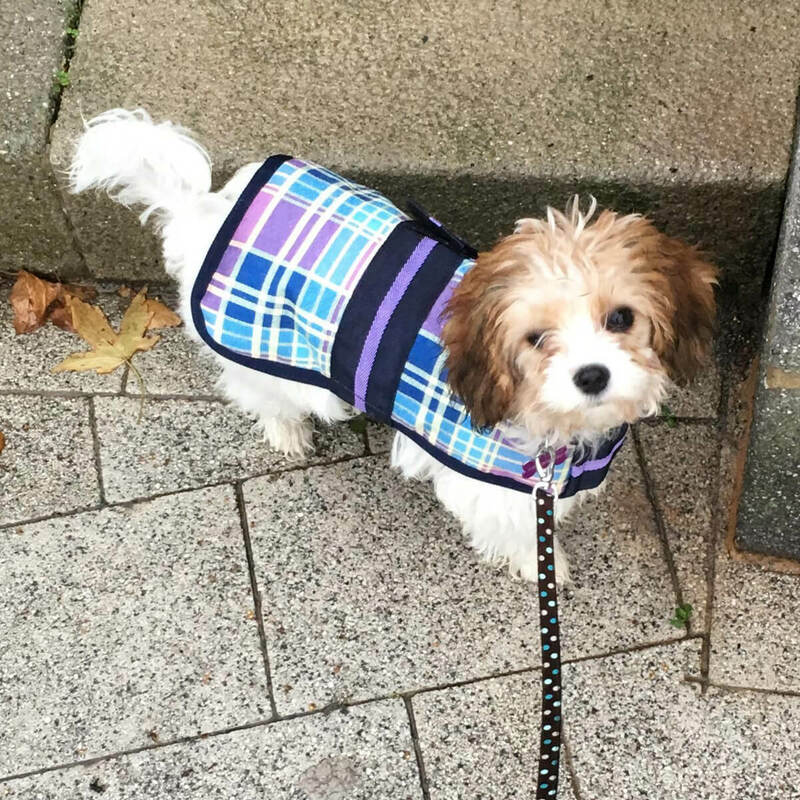 “We were thinking of getting a dog for our girls and thought BorrowMyDoggy was a perfect way to see if they enjoyed having a dog and if we had time to commit to one. We love our borrowed dog, Coco, who we call our part-time-pooch! BorrowMyDoggy has given us the best of both worlds. We get to spend time with Coco and not have to worry about holidays or nights away, and for her owner, it's the same - Coco comes and stays when she is working away or on holiday. We matched with Coco only a week after signing up, and we couldn’t believe we’d matched with someone so close.” - Coco’s borrower, Amanda, from Loughborough.